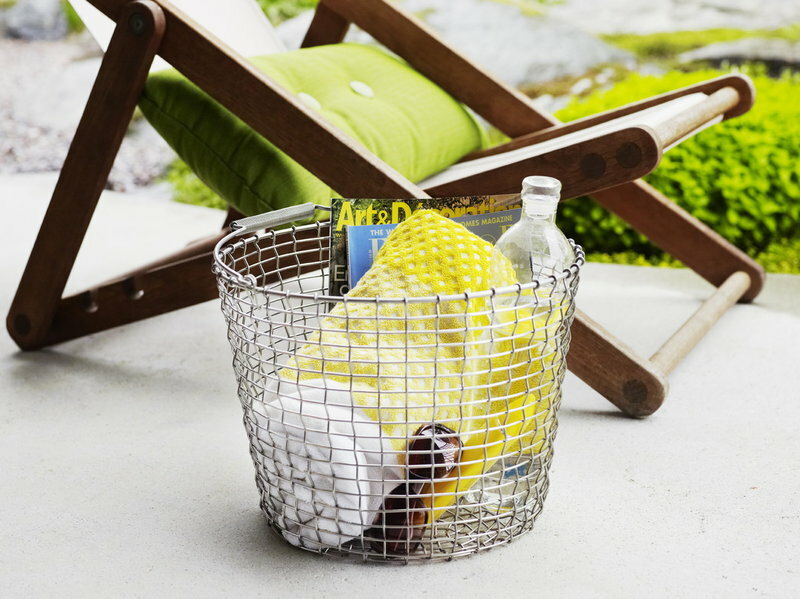 The wire bucket 16 is a hand-woven bucket with foldable handle by the Swedish Korbo. 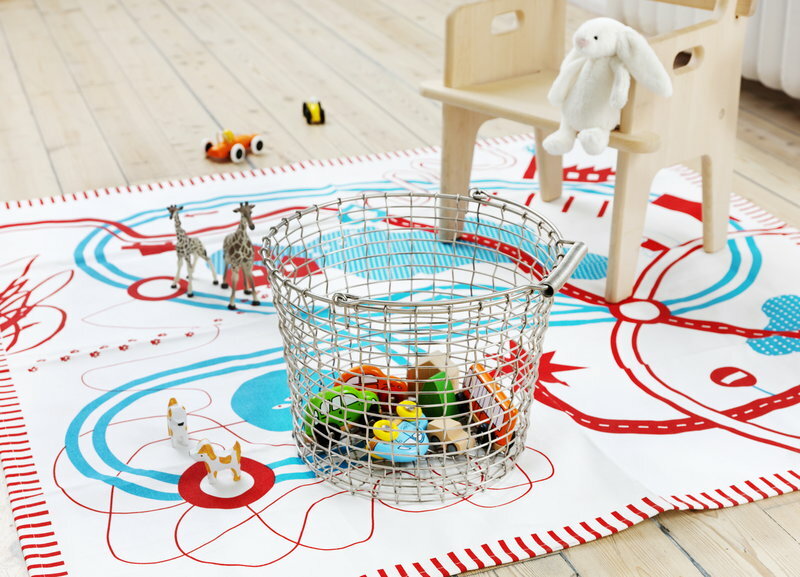 The manufacturing of Korbo wire baskets started in 1922 and ever since then, the baskets have been woven by hand using the exact same technique. 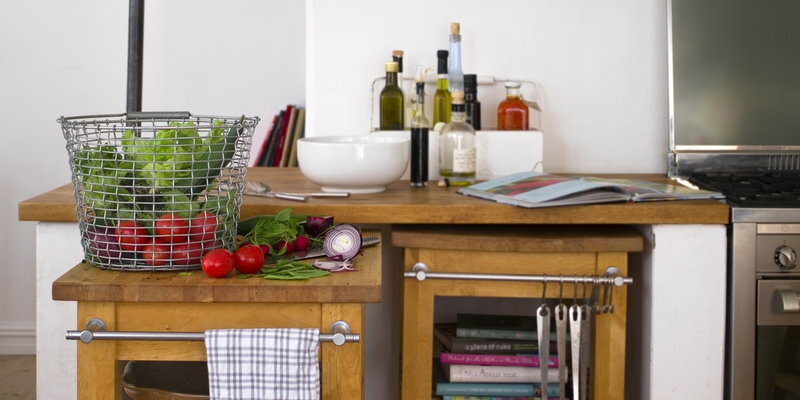 Korbo baskets are woven by hand from a single long wire completely without welding, which is the reason why they are so durable – there are simply no parts of the basket that can fall apart. 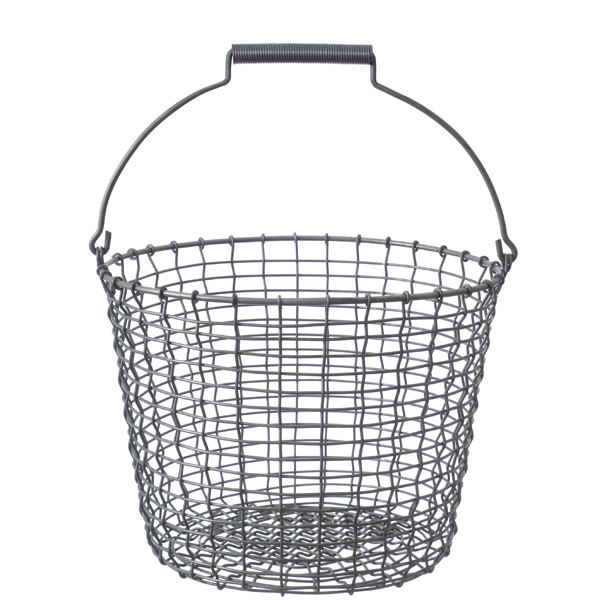 Korbo wire bucket 16 is made of galvanized steel, where a casing of zinc is used to protect steel from corrosion. 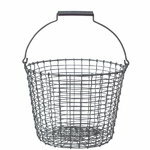 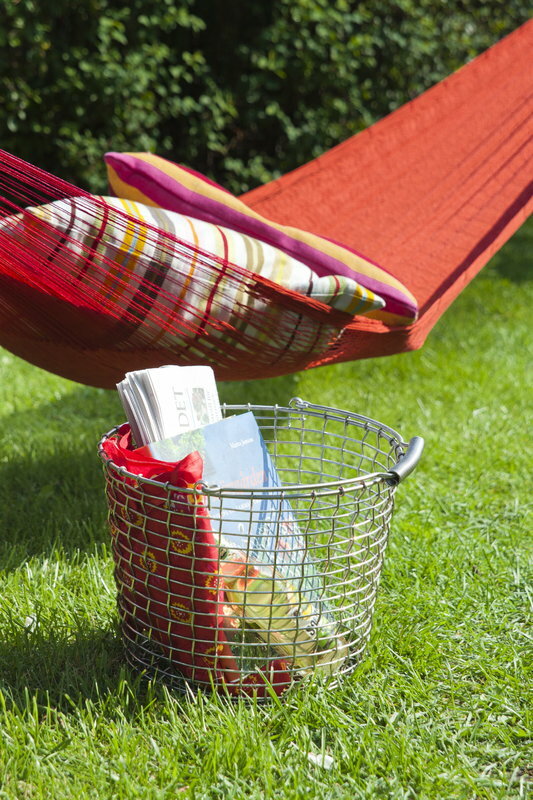 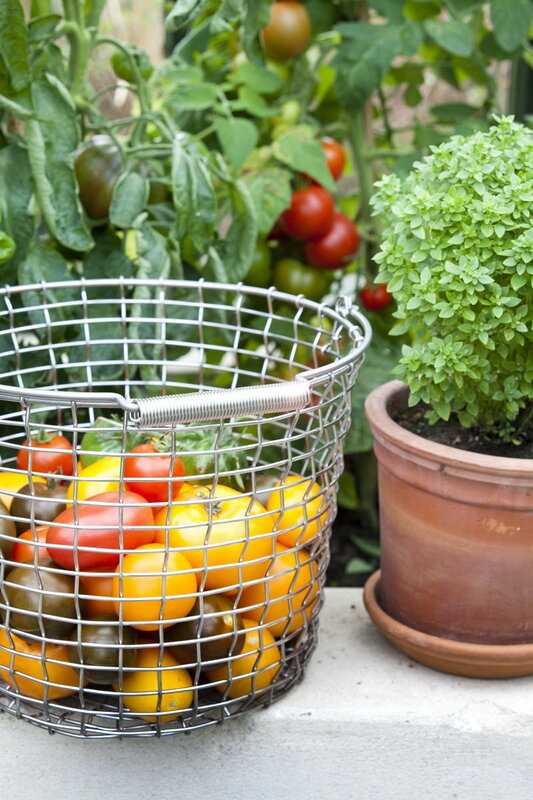 These baskets have a beautiful matt grey patina and are the preferred choices for garden use - but are perfect for several uses in the house as well. 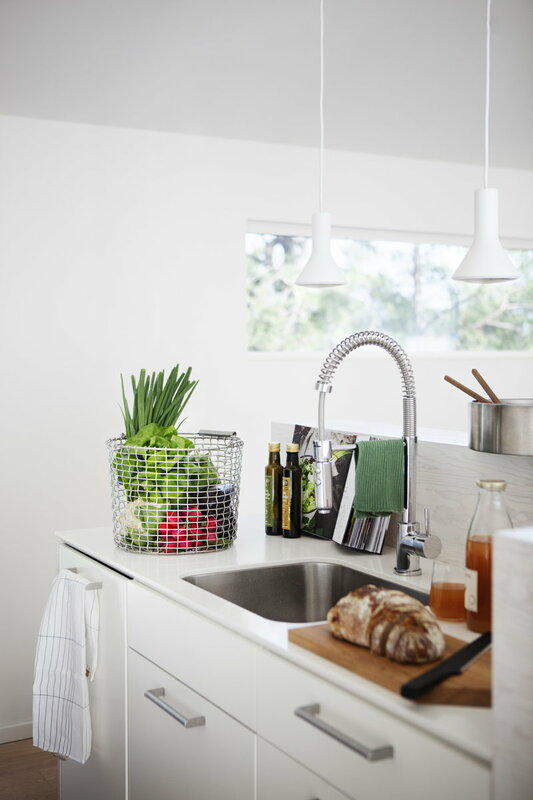 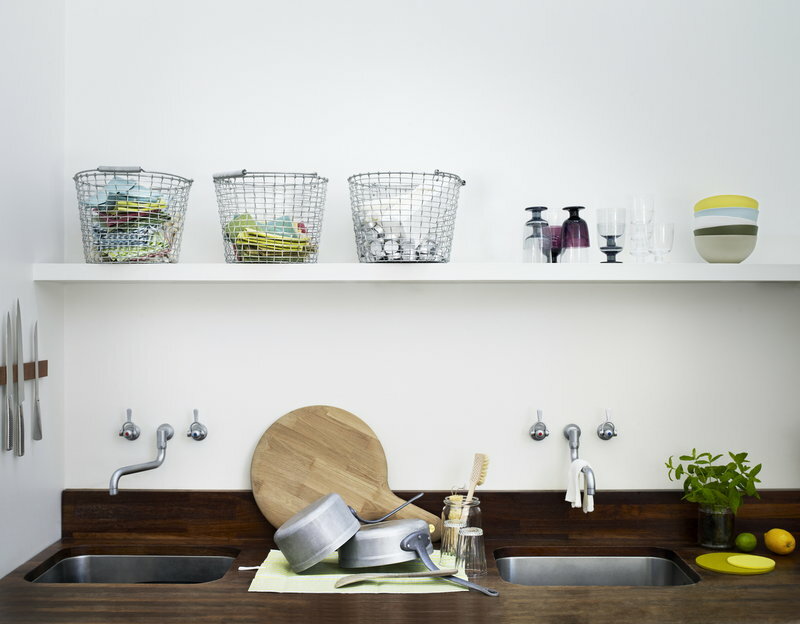 Thanks to the unique manufacturing technique and the superiority of the materials used, Korbo baskets are products that will last for a lifetime.